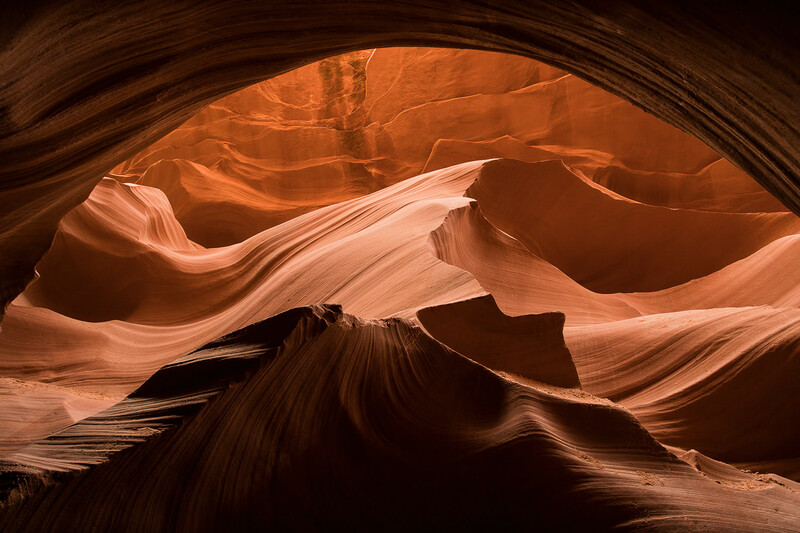 This image was taken in Antelope Canyon on Navajo nation in Page Arizona. This is something that must be seen to appreciated. A must do!